ASU hosted the annual Education Writers Association, an event seminar for colleges and newsrooms covering education. The focus was on innovation in the industry, and how it’s being defined. Though there were many schools who participated, two stood out because of their very different approaches to innovation. One of them was ASU. ASU pioneered the idea of the ‘New American University’, and started focusing on inclusion rather than exclusion. From there, their numbers skyrocketed from 47,000 students, to 300,000 learners. A major byproduct that stemmed from ASU’s new mission of inclusion, was ASU Online. In the last six years, the online education portion of ASU quickly also grew from 400 online students to some 20,000. Shortly after ASU Online was created, EdPlus at ASU was created to oversee the product. Since then, EdPlus at ASU has launched several products and innovative initiatives, and still maintains ASU Online. They’ve created partnerships with Starbucks, adidas, King’s College in London, and UNSW Sydney. They also launched the Global Freshman Academy in partnership with edX. As ASU continues to be one of the major universities that’s defining what innovation really means, it’s not always as easy as coming up with new ideas. At the very foundation of innovation in education lies the ability to recognize what you’re good at. 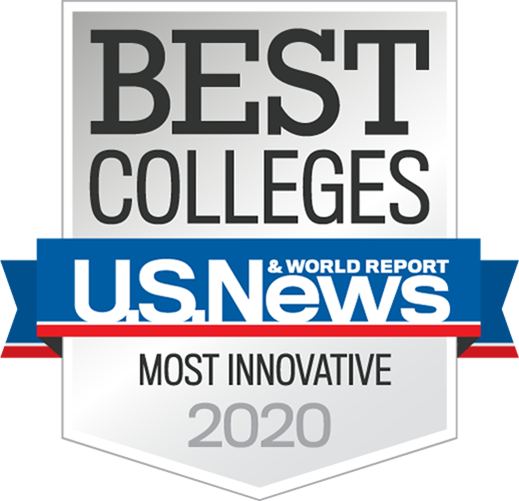 For ASU, that recognition is what keeps their innovation alive.